1. Why did this standstill come about? Payment for the Capacity Market (CM) is state aid, which was applied for by the Government and approved by the European Commission in 2014. This approval was granted before the first CM auction following a month-long appraisal by the European Commission. Tempus Energy challenged the Commission’s decision to grant state aid approval, on the basis that the Commission had not adequately considered the application, and in particular the contribution of Demand Side Response to the market. The European General Court has considered Tempus’s challenge and has decided that the Commission should have launched a full investigation into the proposed CM due to the complexity. The state aid approval granted by the Commission has, therefore, been annulled. Until state aid approval is granted, the UK Government has suspended all CM auctions and payments. 2. What has been the Government’s reaction? The European Court’s decision came as a surprise to the market, although BEIS has stated they were prepared for all outcomes. The Court’s decision has been made on the basis that the Commission did not investigate far enough; it makes no judgement as to how fit for purpose the CM may or may not be. In order to get the CM reinstated, state aid approval will need to be granted. The Commission needs to conduct a full investigation into all aspects of the CM and decide whether state aid should be approved. BEIS has indicated that it stands by the underlying principle of the CM, and that it will seek this approval. 3. What happens with future CM auctions? CM auctions are suspended until a decision has been made by the European Commission. BEIS has confirmed that the auctions due to take place in January (T-1) and February (T-4) of next year will not go ahead. BEIS has stated it will be seeking one-off approval of state aid for a single T-1 auction next year, for delivery in 2019/20, and that a T-3 auction for 2022/23 may be also undertaken the following year. 4. What does it mean for CM payments? BEIS has confirmed that all CM payments will cease with immediate effect from the date of the General Court’s decision on 15 November 2018. This means that there is no payment made for any part of the 2018/19 delivery year. The current position is that it is not expected that CM payments made in respect of TA or EA delivery years will need to be returned. If state aid is approved, it will then render the payments already made legal. 5. What effect will Brexit have on the state aid process? Under the terms of the 585-page agreement negotiated with the EU that is being put before the House of Commons on 11 December, the UK would remain bound by EU rules on state aid meaning that nothing would change after Brexit. 6. Should we still run for stress events? The Delivery Body and BEIS have confirmed that CM Notices will still be issued when it is deemed there is the likelihood of a stress event. It is hoped that the industry will respond to these, but there will be no payments made for any action taken or indeed penalties levied for under delivery in such an event. It is worth noting that for sites which export, the system price during any stress event is likely to be high. 7. Do we still need to set up data flows and perform Satisfactory Performance Days (SPDs)? Neither BEIS nor the Delivery Body has yet confirmed the position on SPDs. Flexitricity is, however, continuing to monitor the performance of sites and submit SPDs where they are achieved in the normal course of their operations. We are encouraging all of our Energy Partners to keep data flows active and to continue to send data on a regular basis. Where a site would need to behave outside of its normal operational parameters in order to achieve SPDs, we are waiting for confirmation from BEIS and the Delivery Body before we provide guidance in this regard. 8. What about the CM Agreements held for 2019/20, 2020/21 and 2021/22? The status of agreements secured in previous auctions is currently unknown. 9. How does this fit in with the 5-year review of the market being undertaken by both BEIS and Ofgem? 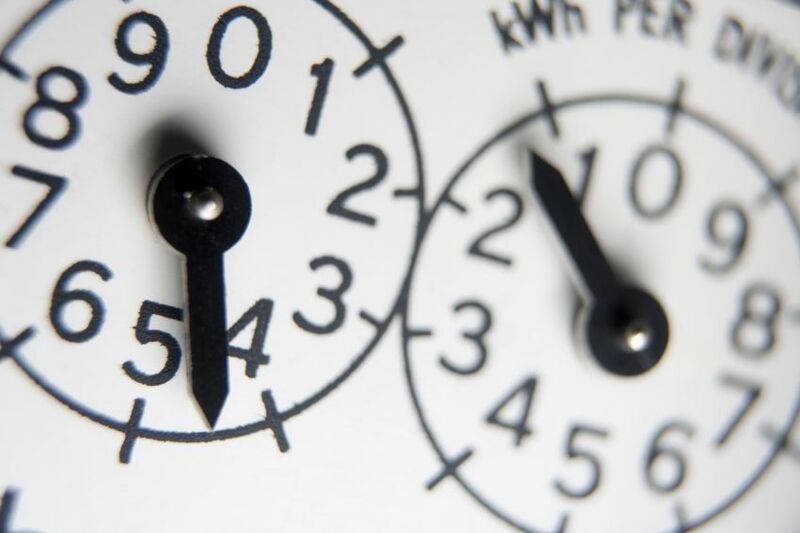 The reviews being conducted are continuing in the short term, with Change Proposals to the Capacity Market Rules and Regulations being assessed with a view to implementation when state aid is approved. 10. For future auctions, will I need to prequalify again? This is currently unknown but it is likely that any future auction process will require all sites to prequalify with up-to-date information. If you'd like more information, give us a call on 0131 221 8100 or email info@flexitricity.com.